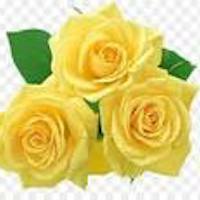 Carol E. Bates, 79, of Amanda, passed away peacefully on Thursday, October 18, 2018 at Primrose Memory Care in Lancaster. She was born on December 13, 1938 in Clearport and was the daughter of the late Merle and Eva (Hanaway) McBroom. Carol was born and raised in Fairfield County and was a 1957 graduate of Amanda High School. She was a member of Mt. Zion United Methodist Church. She is survived by her husband of 61 years, Ronald F. Bates; two sons, Tom (Lisa) of Pickerington and Bill of Circleville; three daughters, Cathy (Gary) Metzger of Columbus, Linda (Cloyce) Hartley of Circleville and Lisa (Mike) Sacco of Clearwater, Florida; she was Mimi to many dear grandchildren and great grandchildren and she is also survived by a sister, Wilda Thompson of Amanda and several nieces, nephews and cousins. In addition to her parents, she was preceded in death by a sister, Marjorie Miller and a cousin Herb Hanaway. 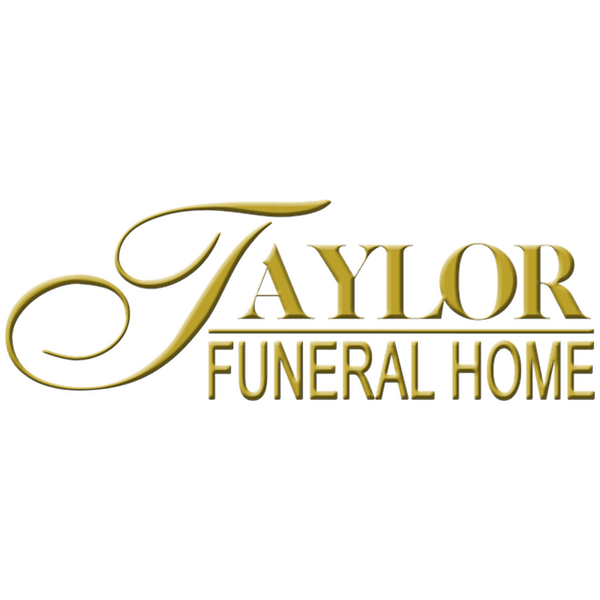 A funeral service will be held 11:00 a.m. on Monday, October 22, 2018 at the Taylor Funeral Home in Amanda with Pastor Brenda Brashear officiating. Burial will follow in Amanda Twp. Cemetery. Friends may call from 5-8 p.m. Sunday at the funeral home. The family would like to especially thank the staff at Primrose Memory Care for their dedication and care of Carol during her stay.